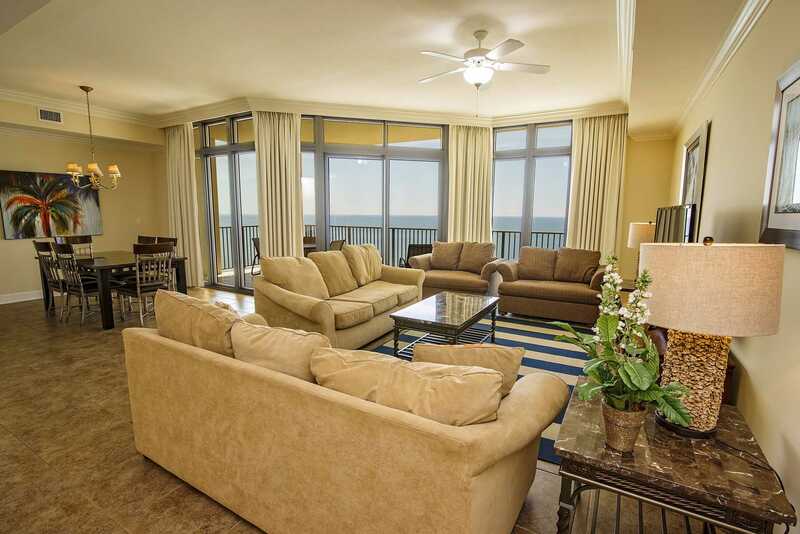 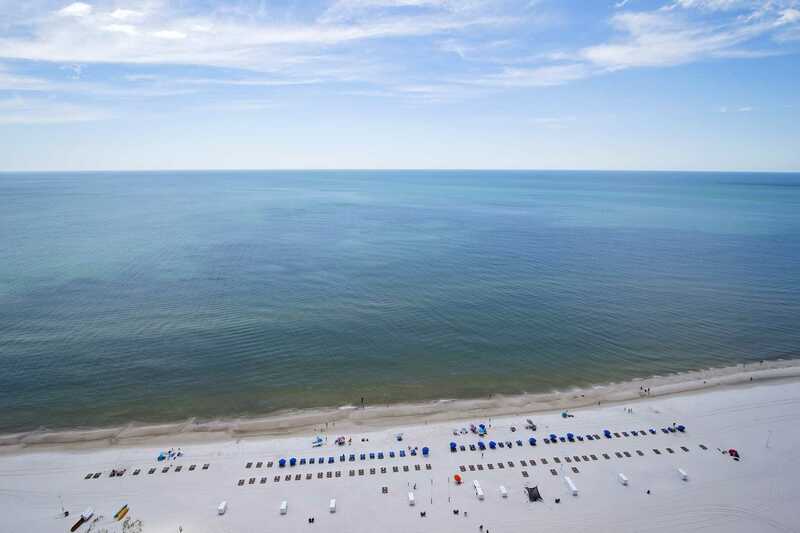 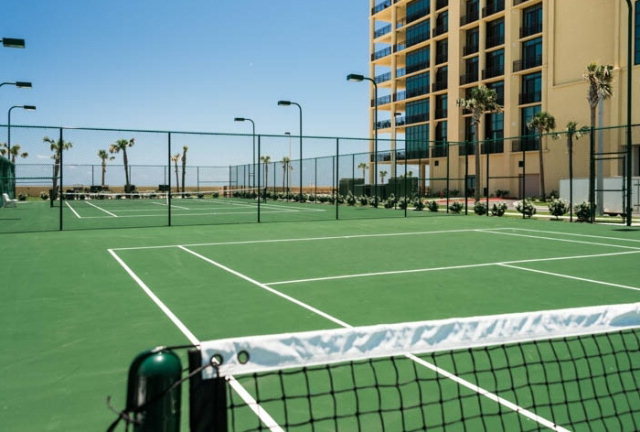 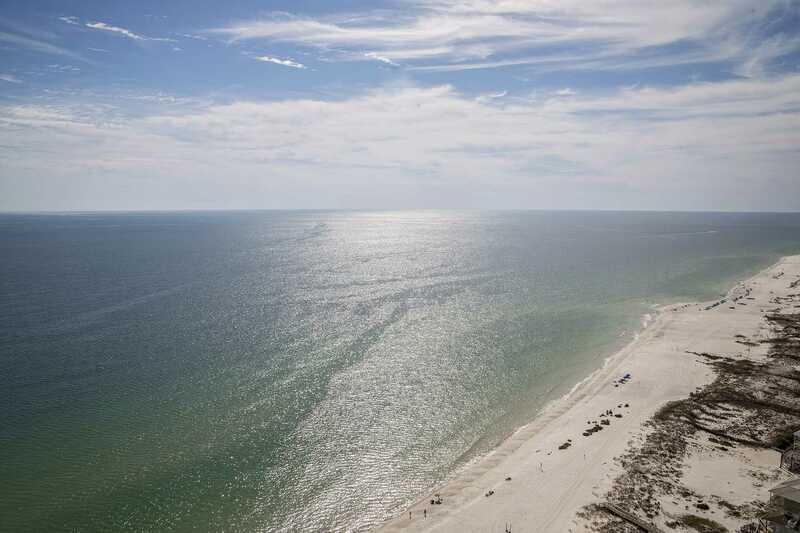 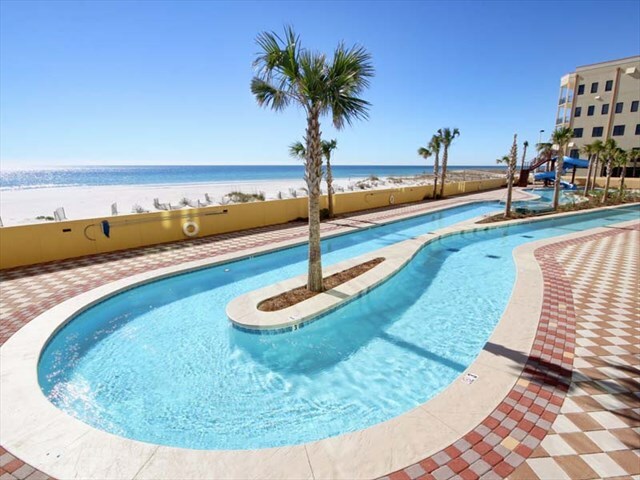 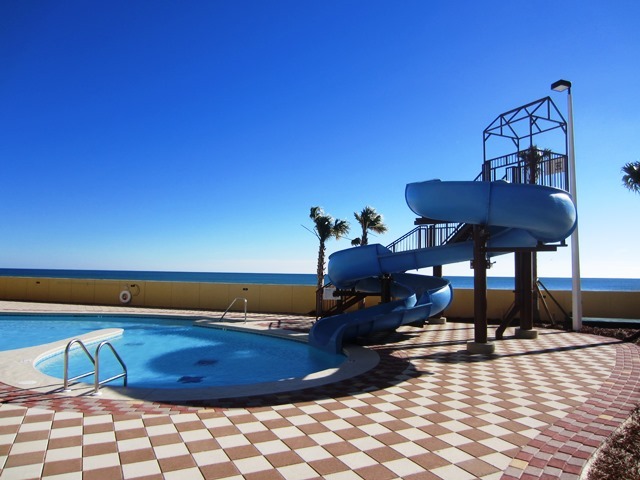 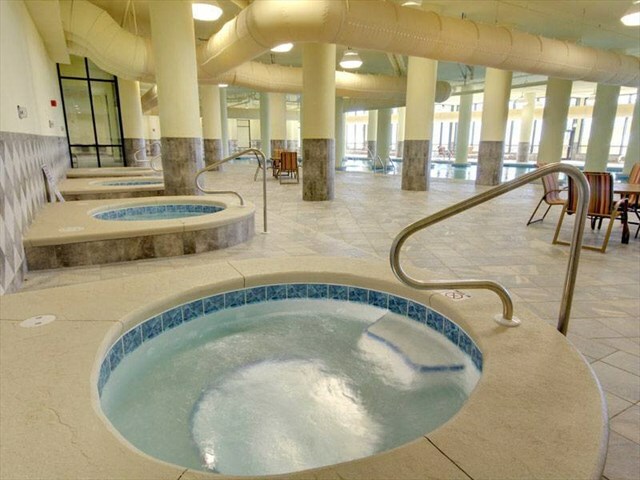 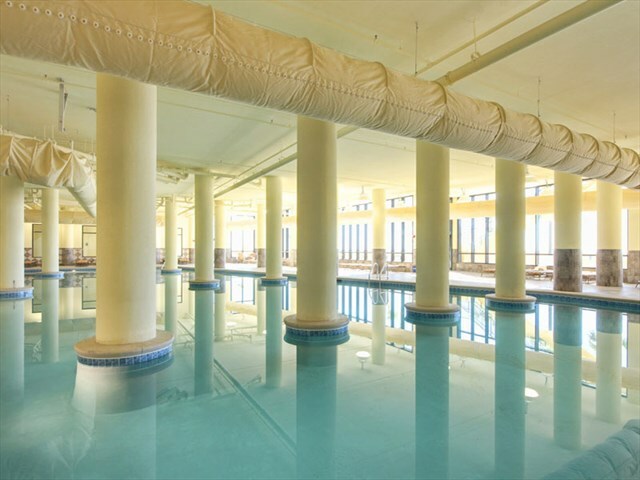 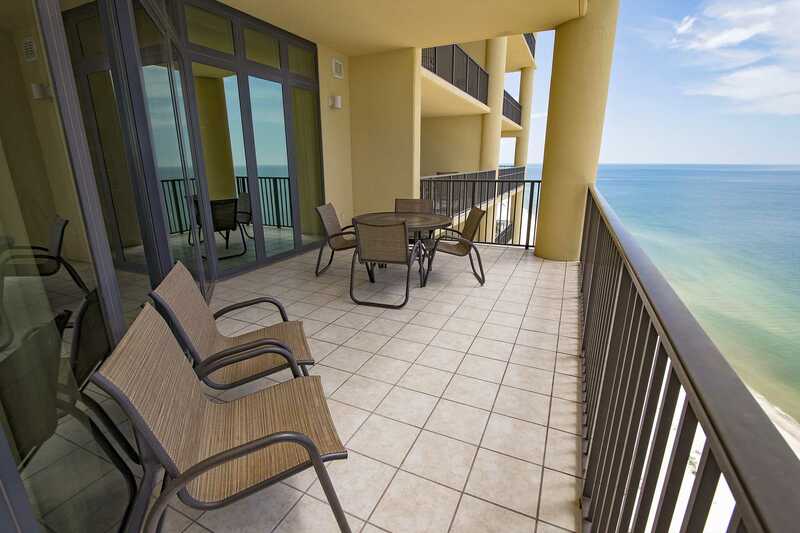 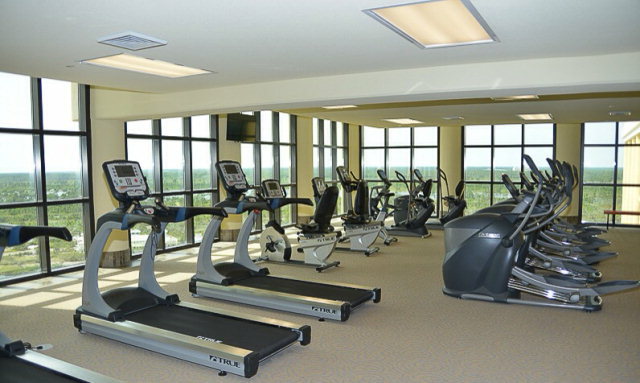 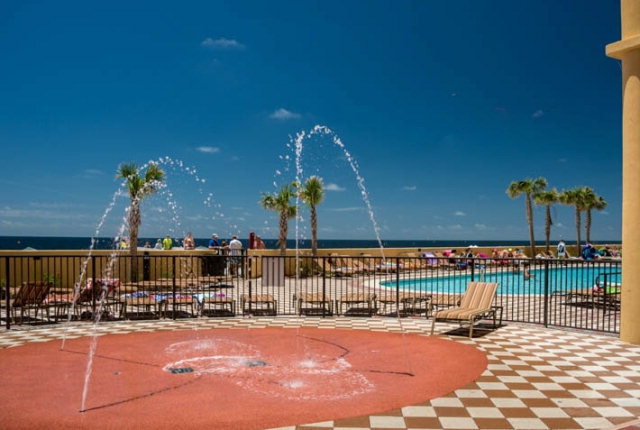 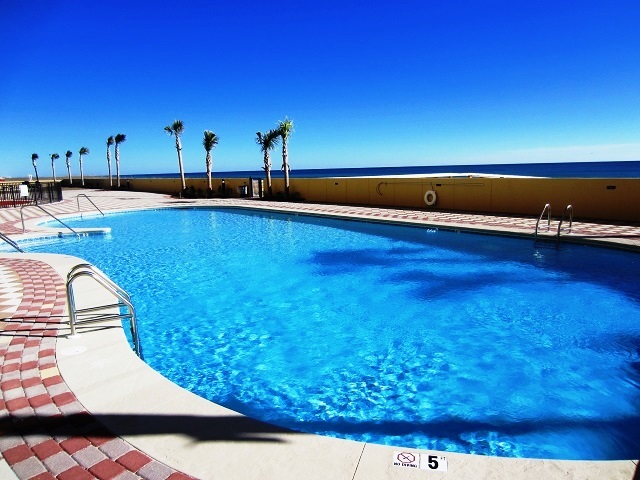 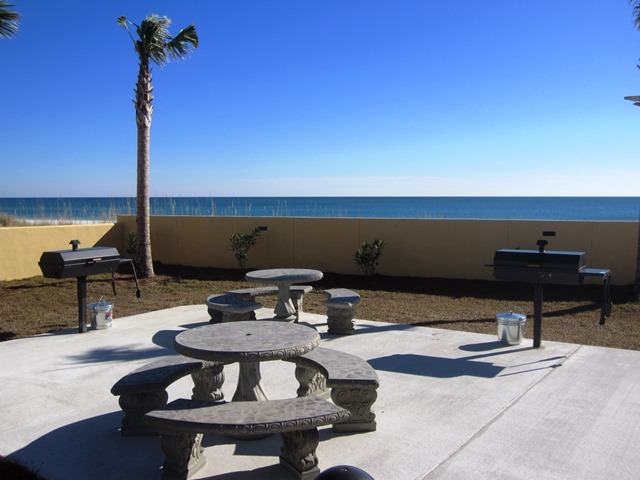 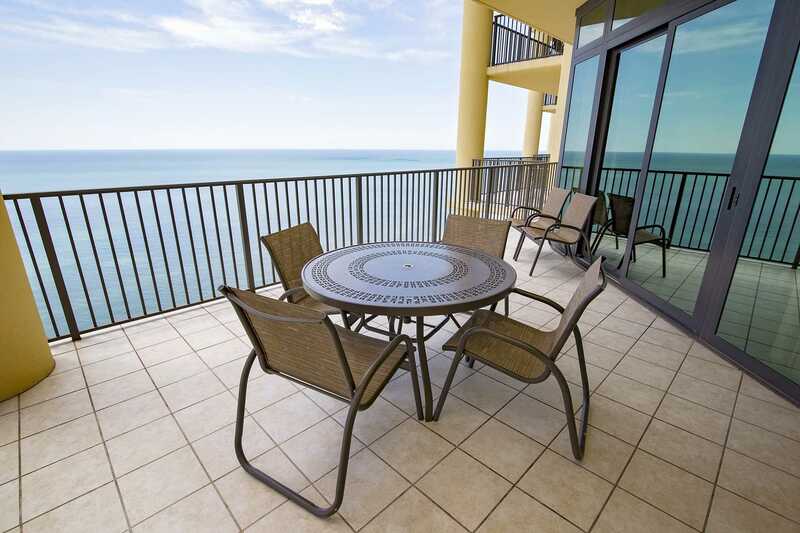 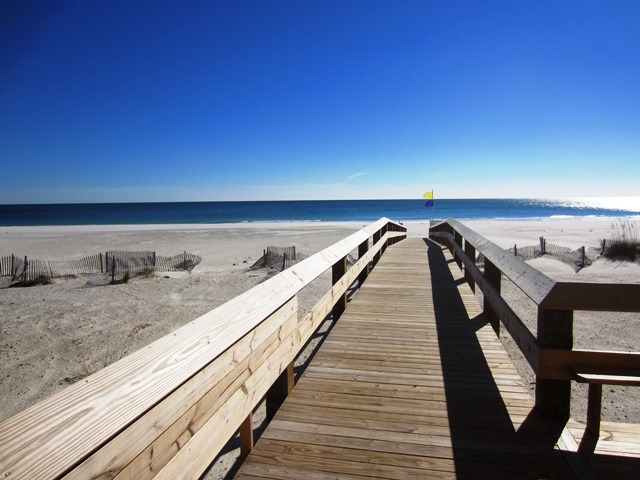 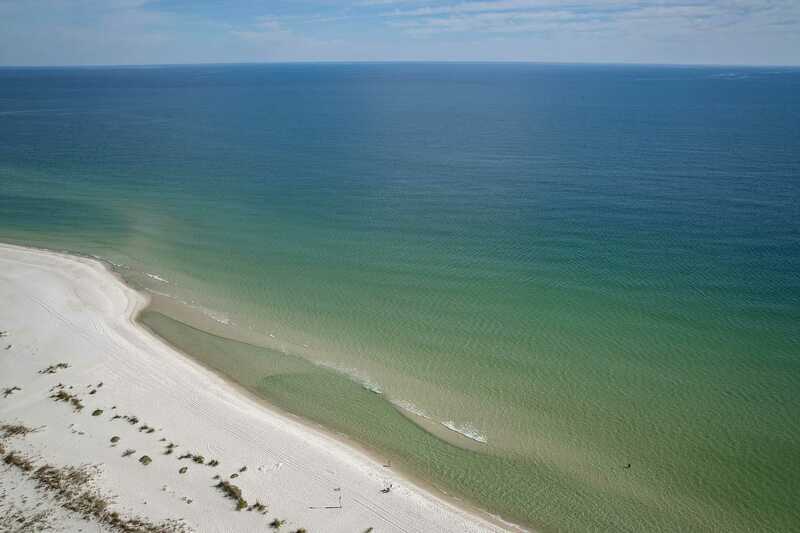 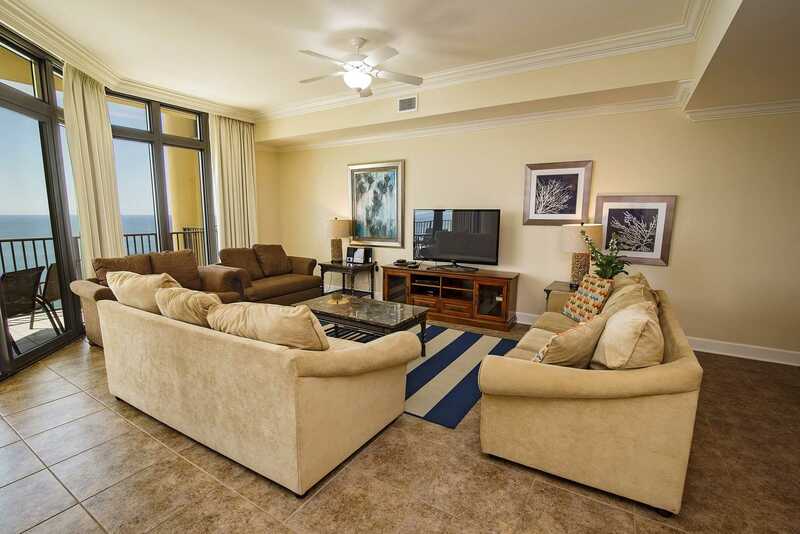 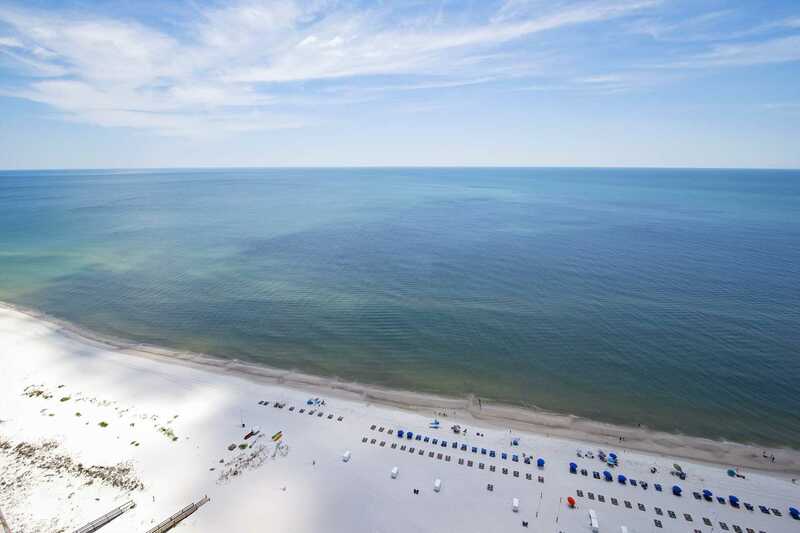 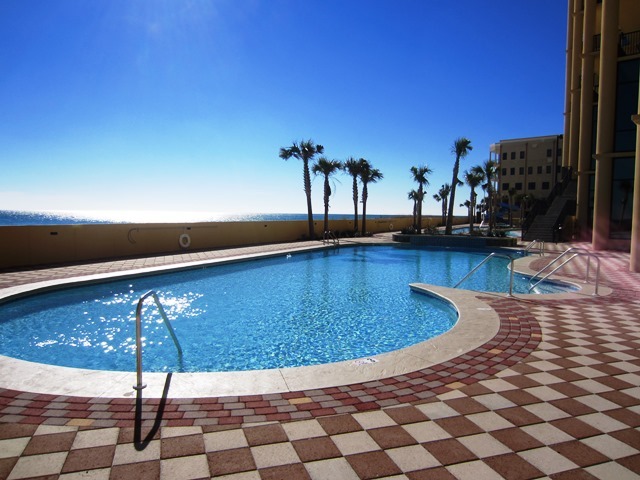 Phoenix West II is a great beach front resort in Orange Beach, AL! 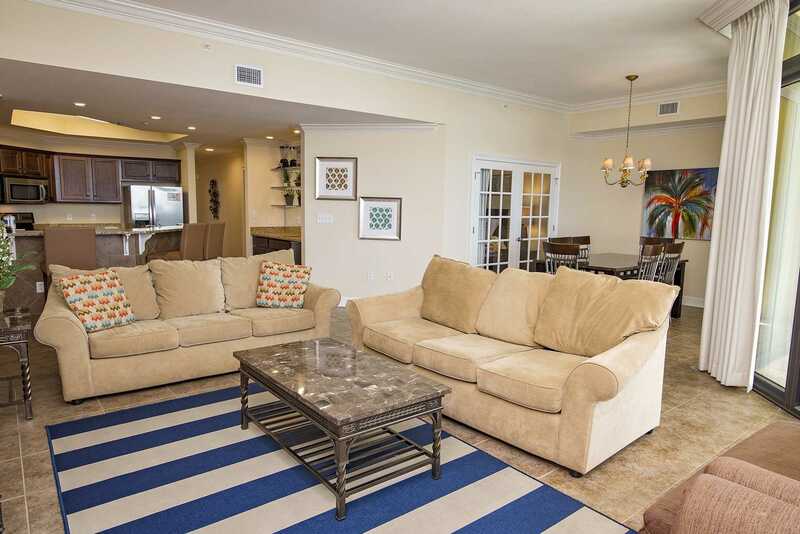 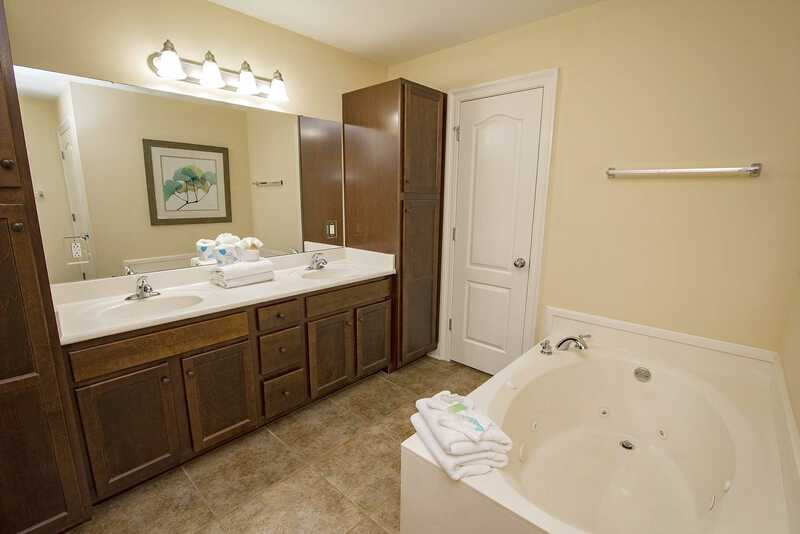 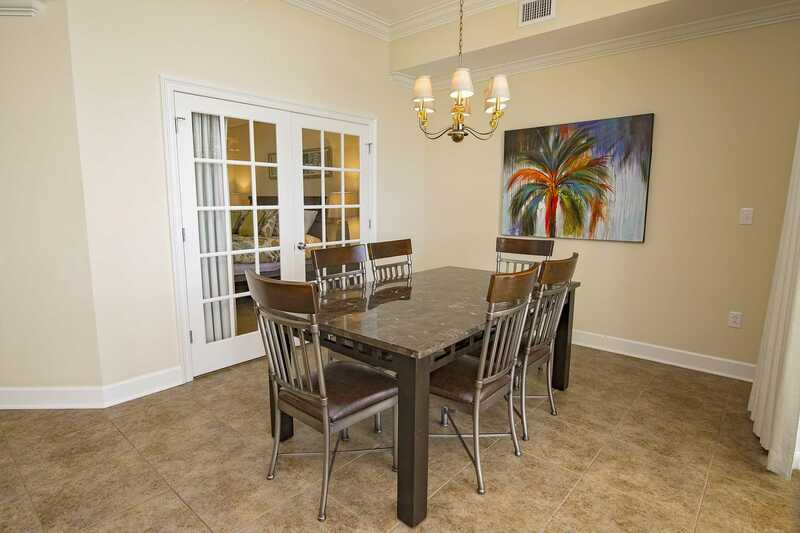 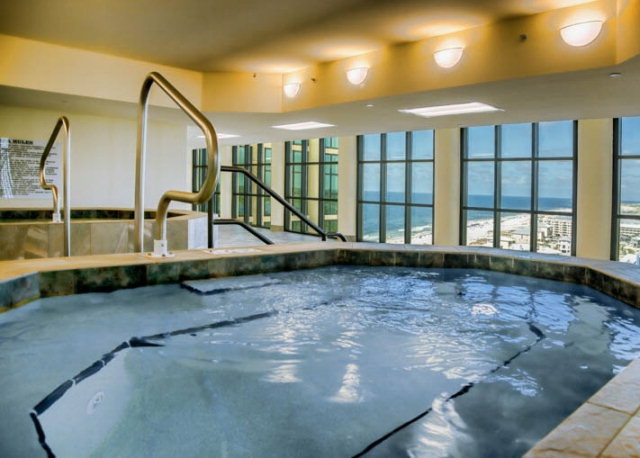 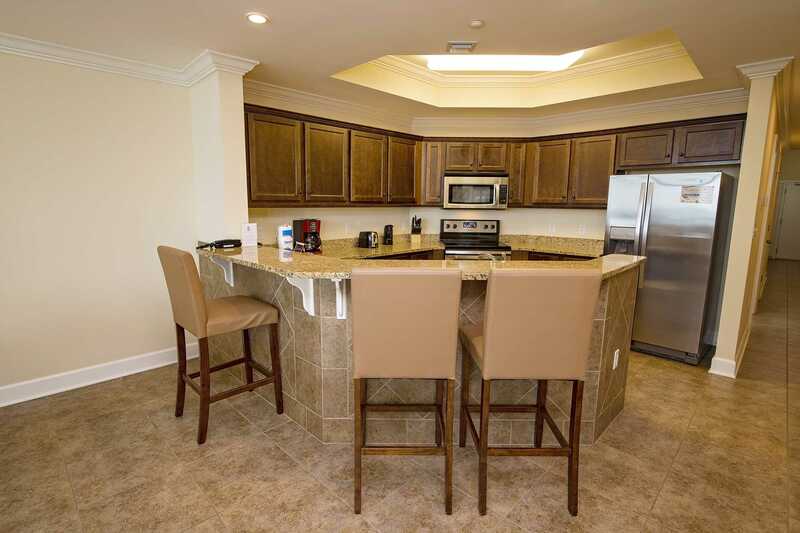 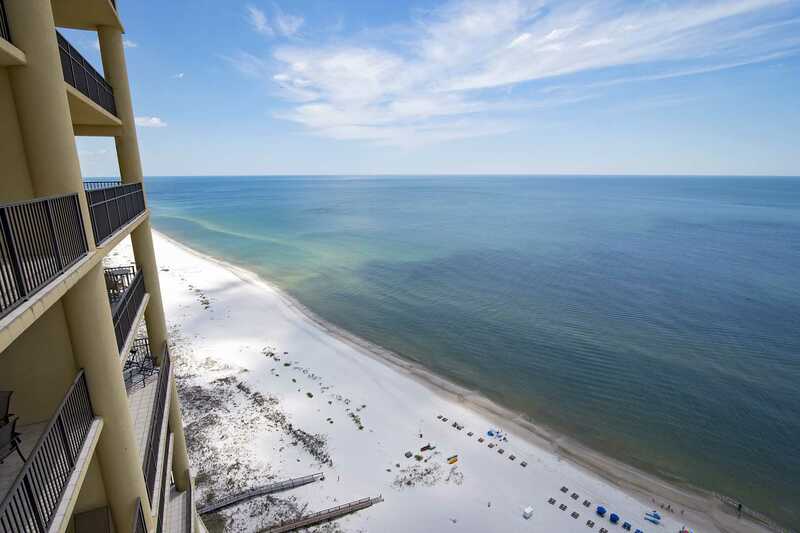 You don't want to miss an opportunity to stay at this luxury Orange Beach rental. 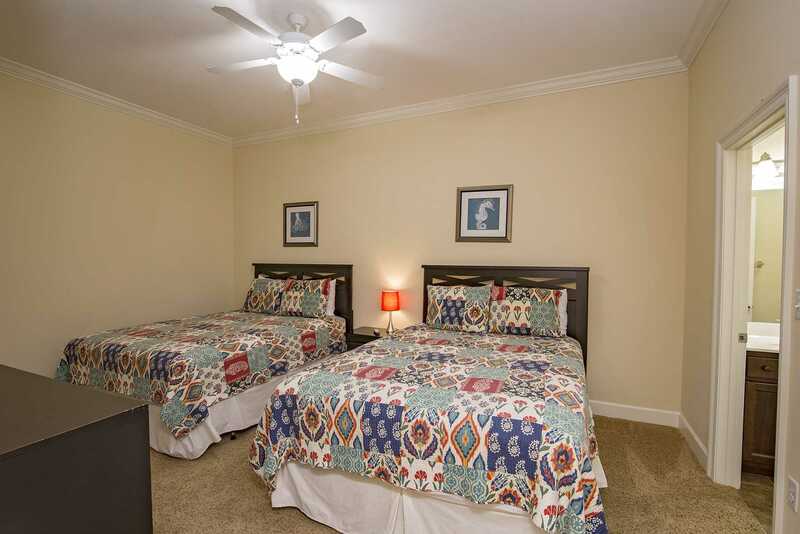 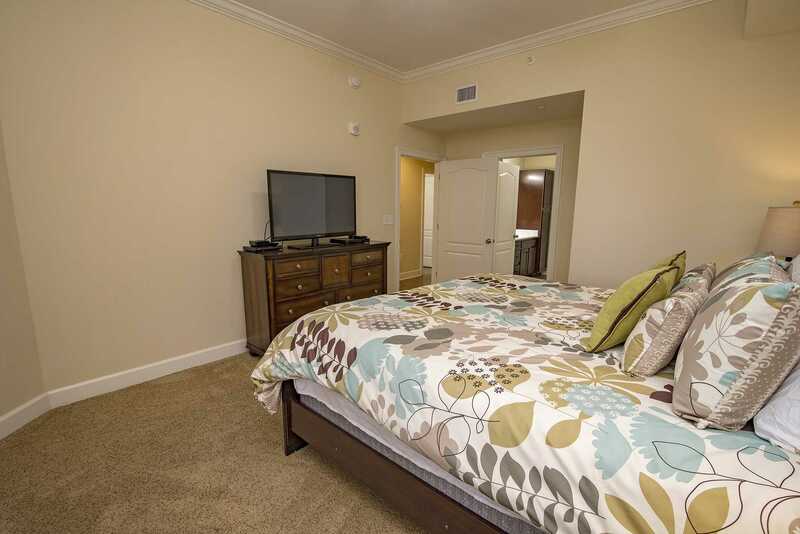 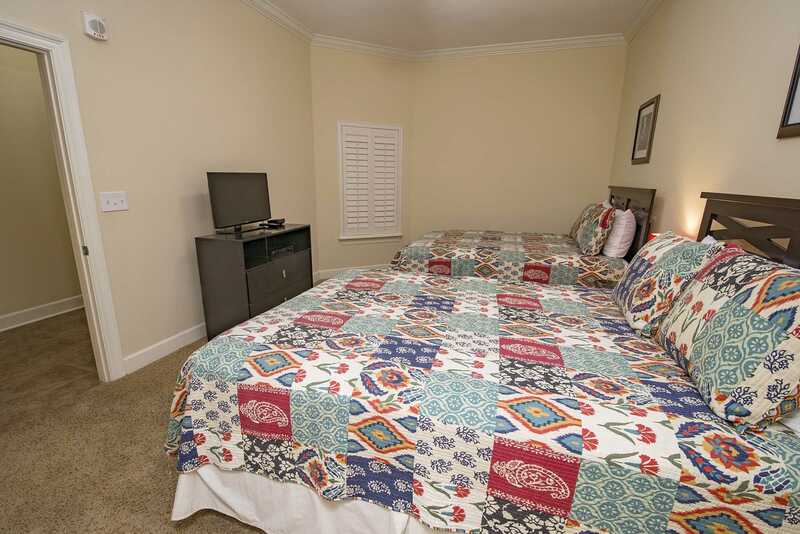 This over-sized condo has a King in the Master, a King in Guest bedroom 1, 2 Queens in Guest bedroom 2, and a sleeper sofa with 2 twin sleeper chairs in the living room, which helps accommodate 12 guests. 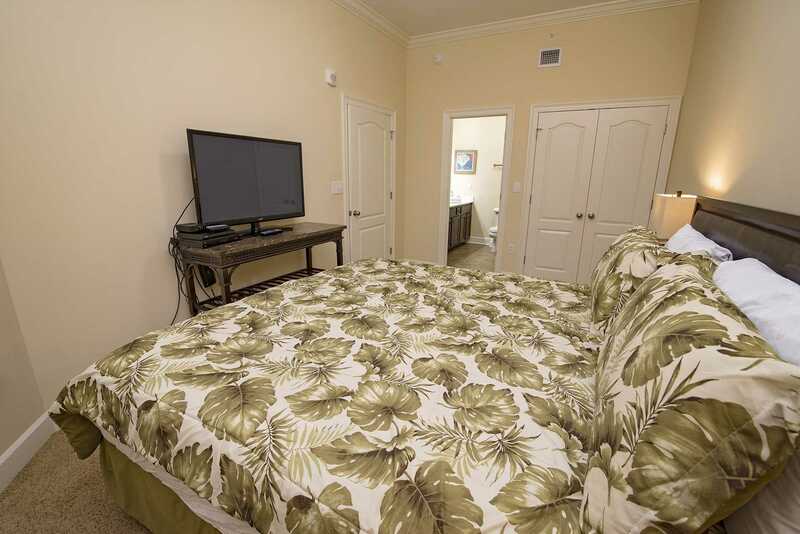 Flat screen TV's in all Bedrooms and in the living room. 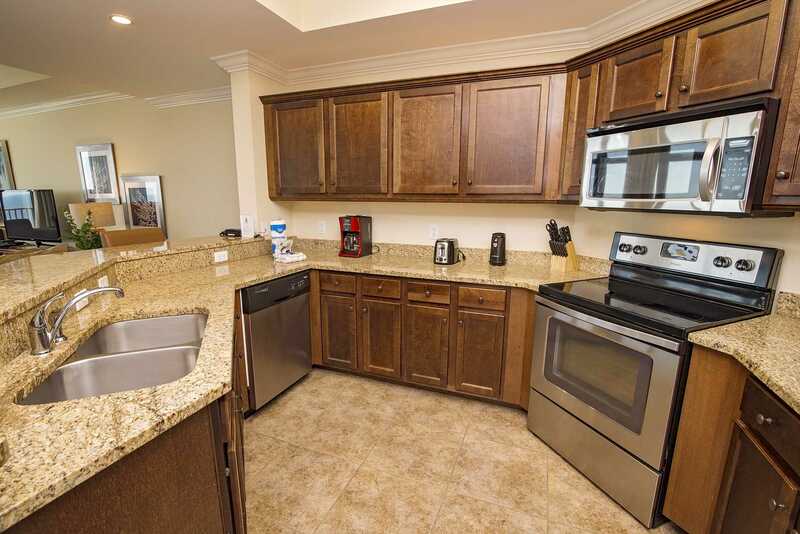 There is tile throughout the condo, solid wood cabinetry, a private bathroom per bedroom, satellite cable service, lightning fast wireless Internet, a large open design kitchen with full stainless steel appliance package, wet bar, 300 square foot balcony, state-of-the-art air conditioning and hot water systems, washer and dryer, and much more! 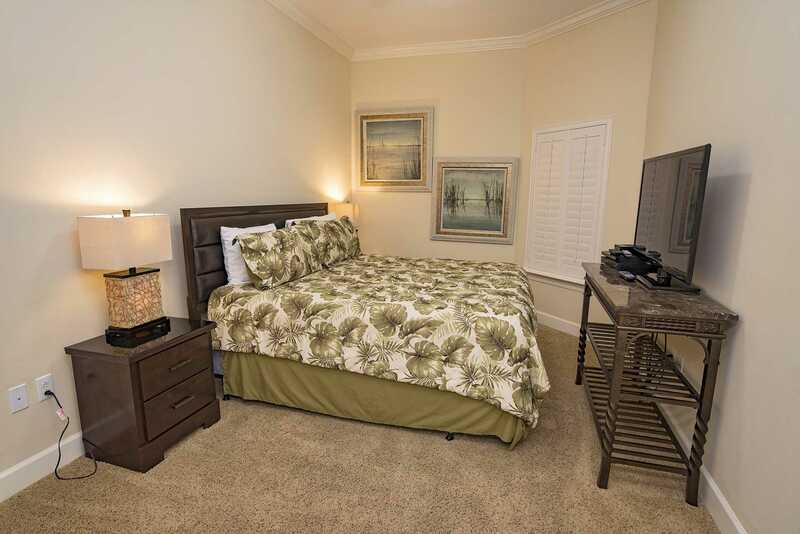 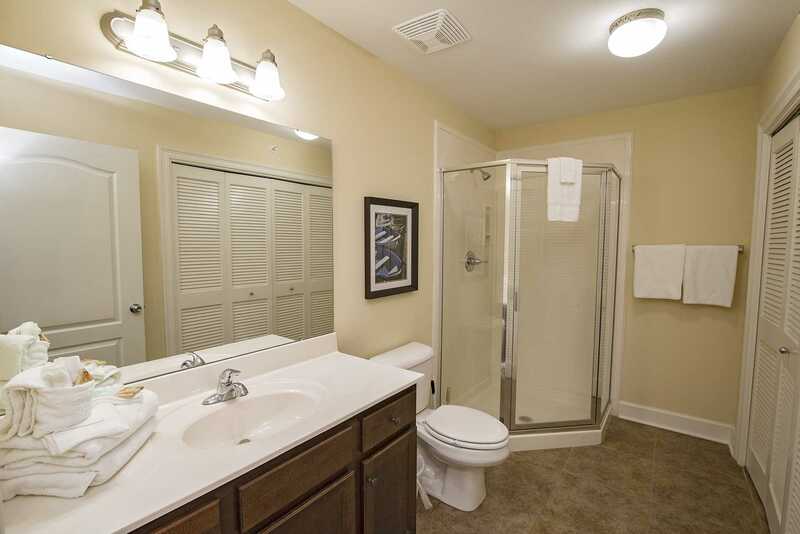 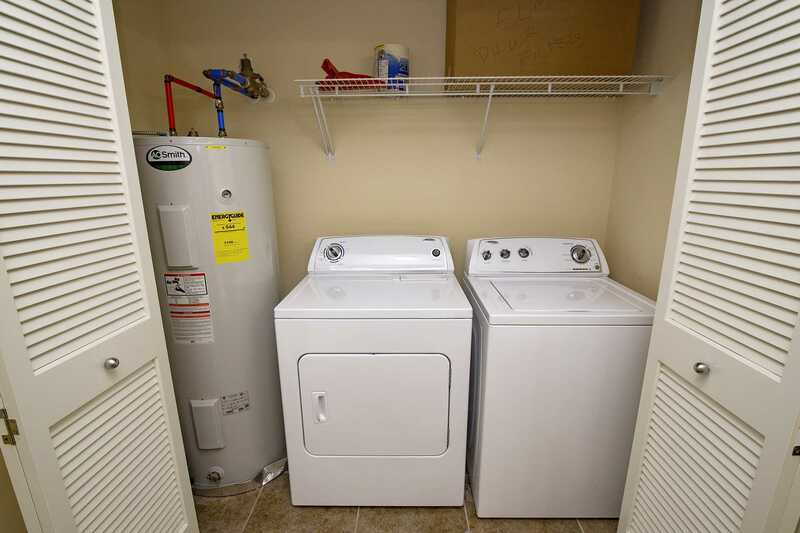 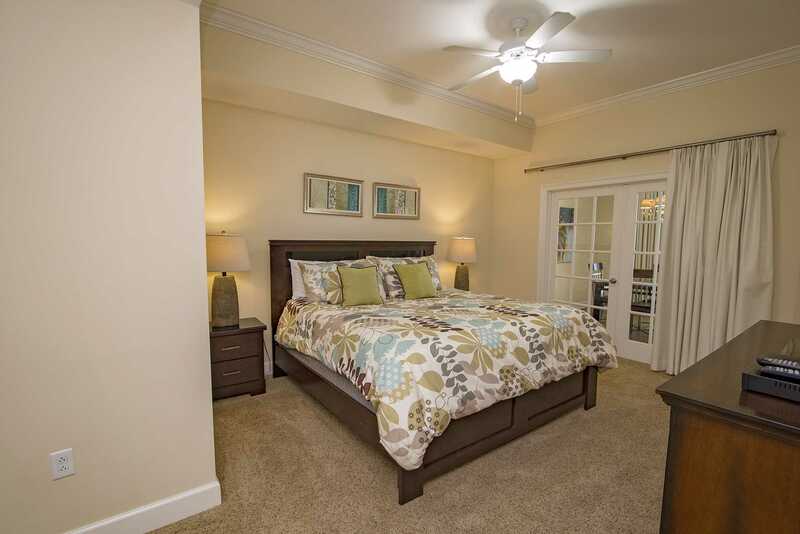 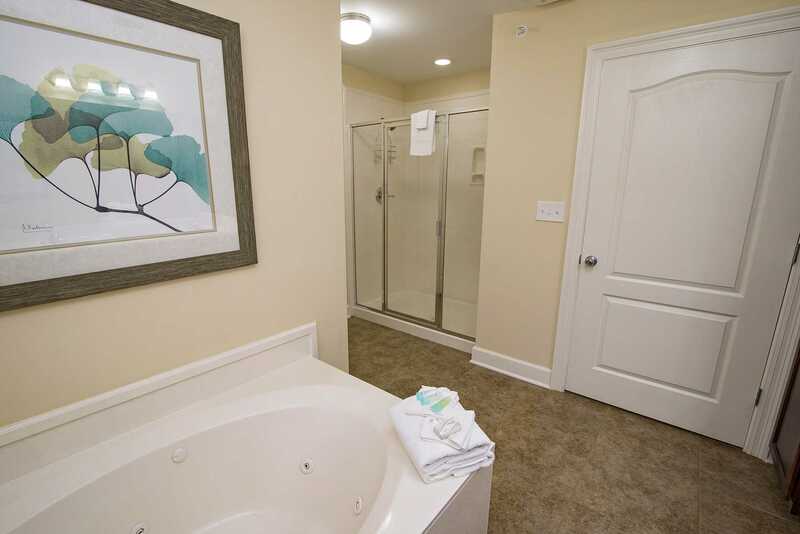 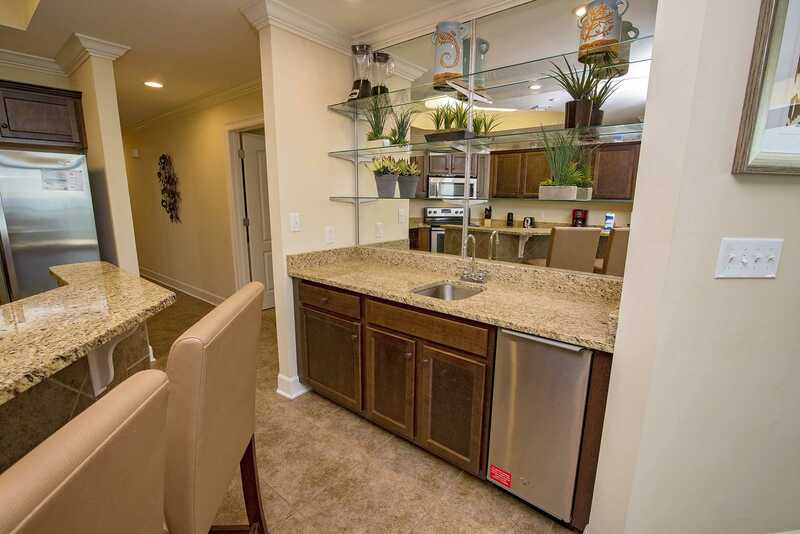 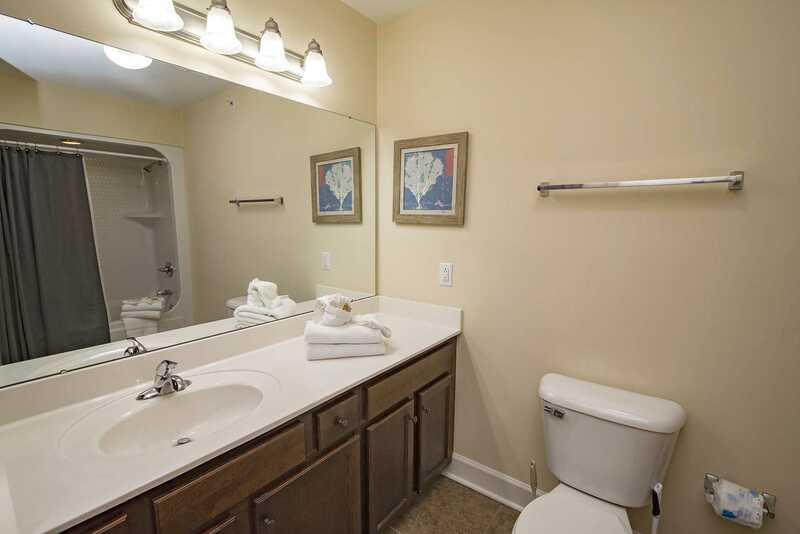 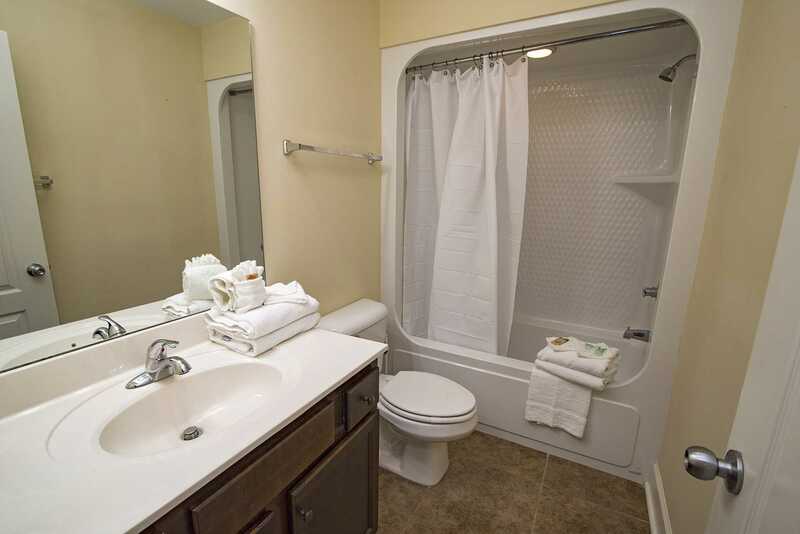 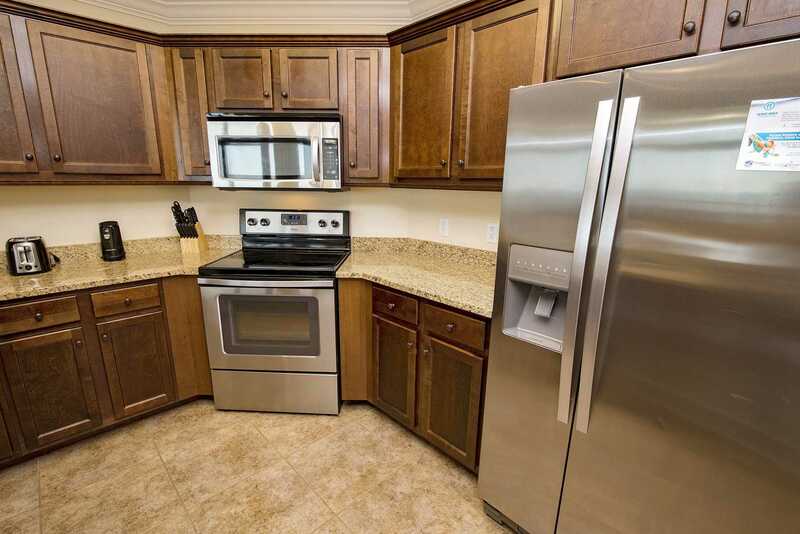 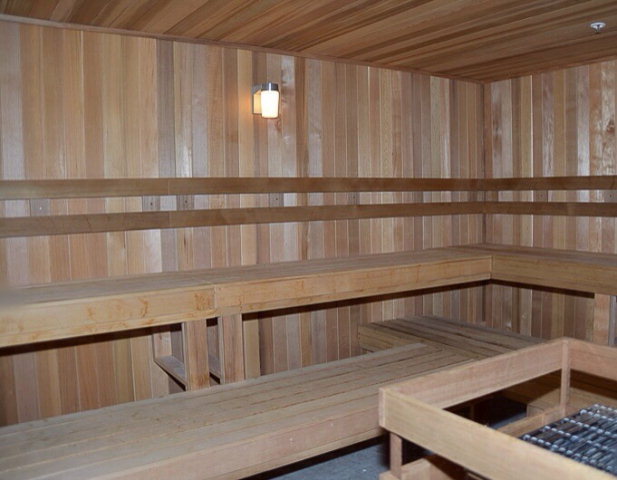 covered parking, gated with full time security, plus more!